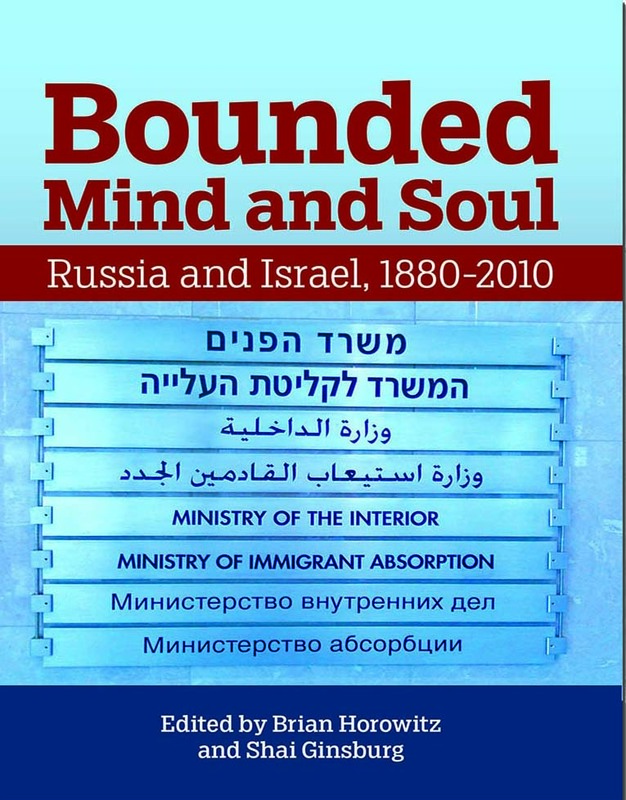 In Bounded Mind and Soul, twelve leading scholars grapple with questions about the complex relationship between Israel and Russia. What are their mutual interests? What are the areas of conflict? And how has the immigration of more than one million Jews from the former Soviet Union affected Israeli culture, society, and politics? These essays range from studies of literature and intellectual history to in-depth examinations of the treatment of Jewish dissidents in Soviet times and new immigrants in Israel. The collection provides unexpected answers to the questions: what is the extent of Russia in Israel and Israel in Russia? This book is Volume 4 of the series New Approaches to Russian and East European Jewish Culture.